We will end our current North American tour on April 5, 2019 with a very special performance in the Rubloff Auditorium at The Art Institute of Chicago. 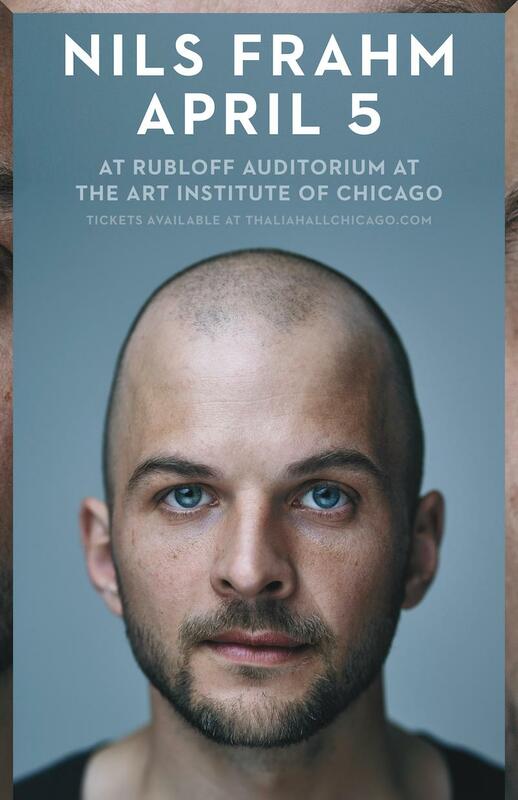 Get the latest news from Nils Frahm. © 2019 Nils Frahm. All rights reserved.